Few phrases in education are more polarizing for educators than 21st century skills. We’re nearly two decades into the century, and schools are still trying to pin down the skills students will need to thrive in rapidly changing society and workforce. 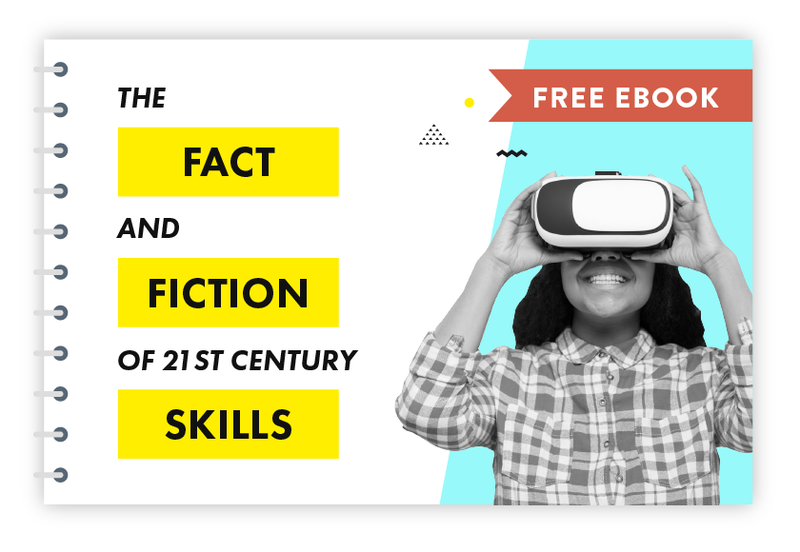 In this eBook, learn the fact and fiction behind 21st century thinking, teaching, and learning to support your district in preparing students for success in school and life.